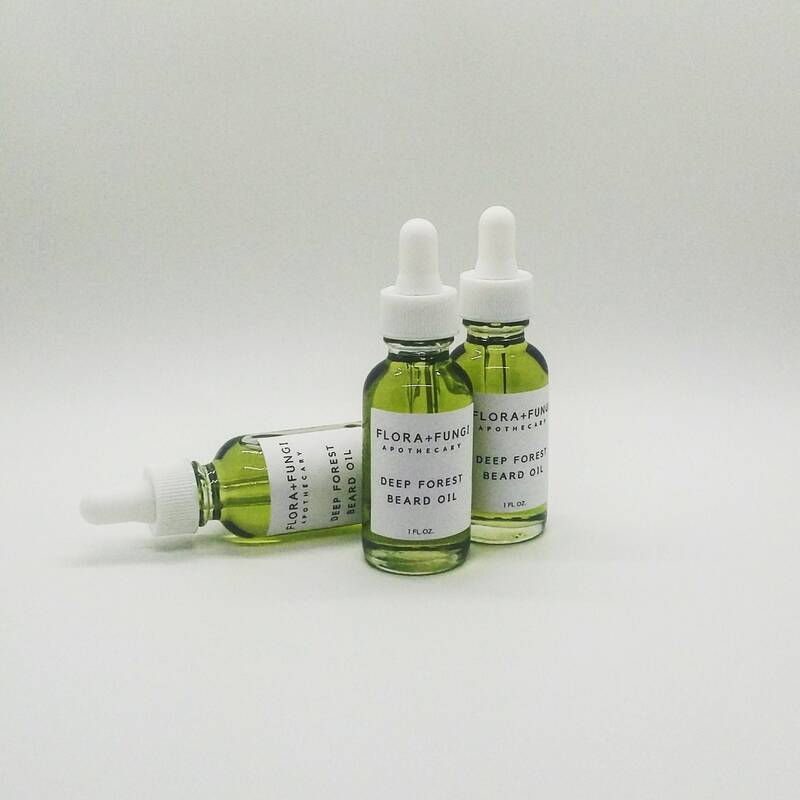 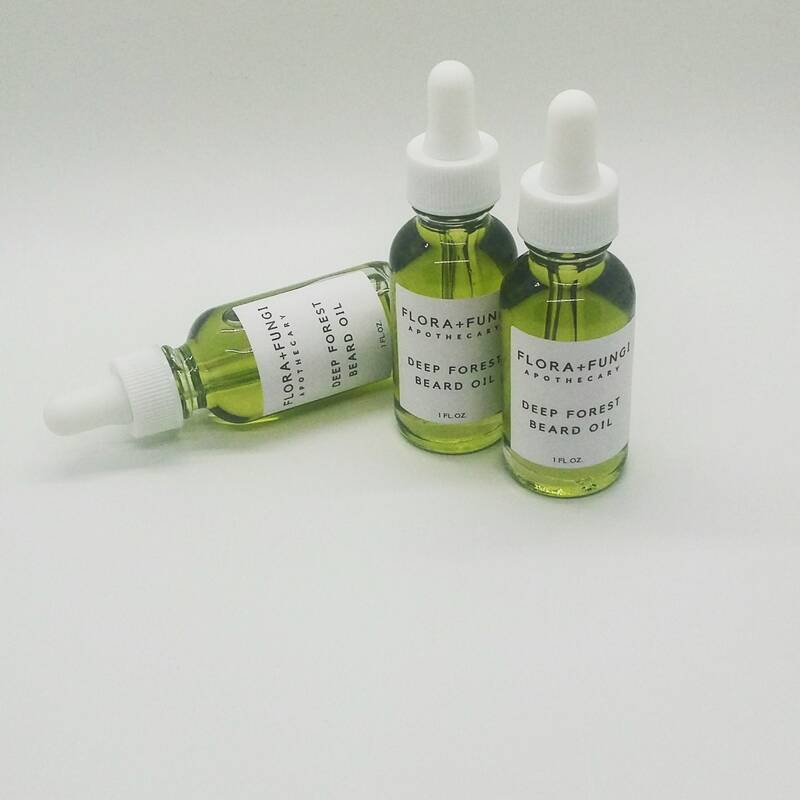 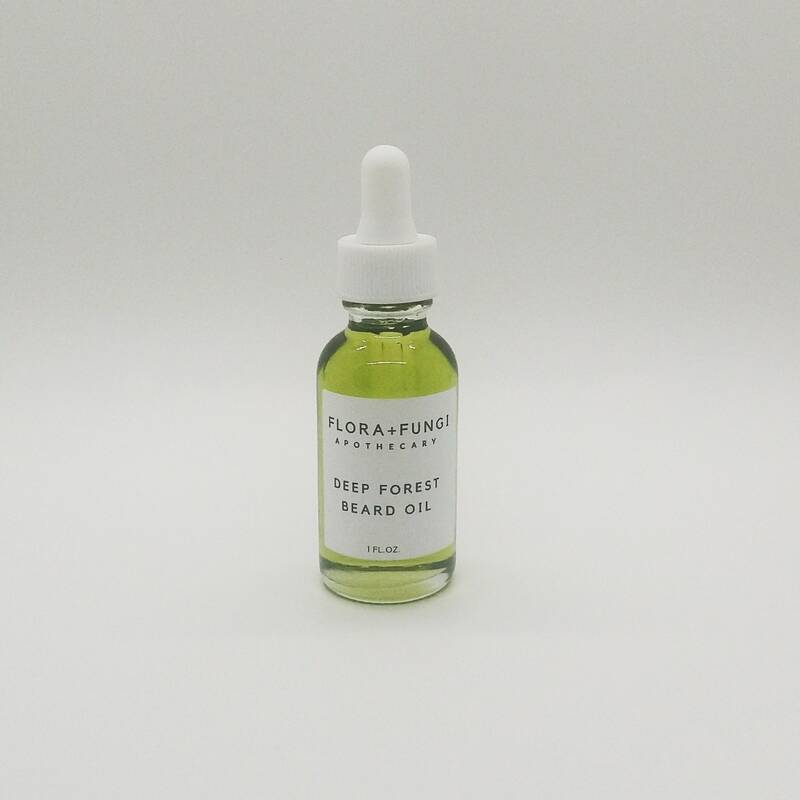 Dive into the forest with this evergreen scented beard oil! 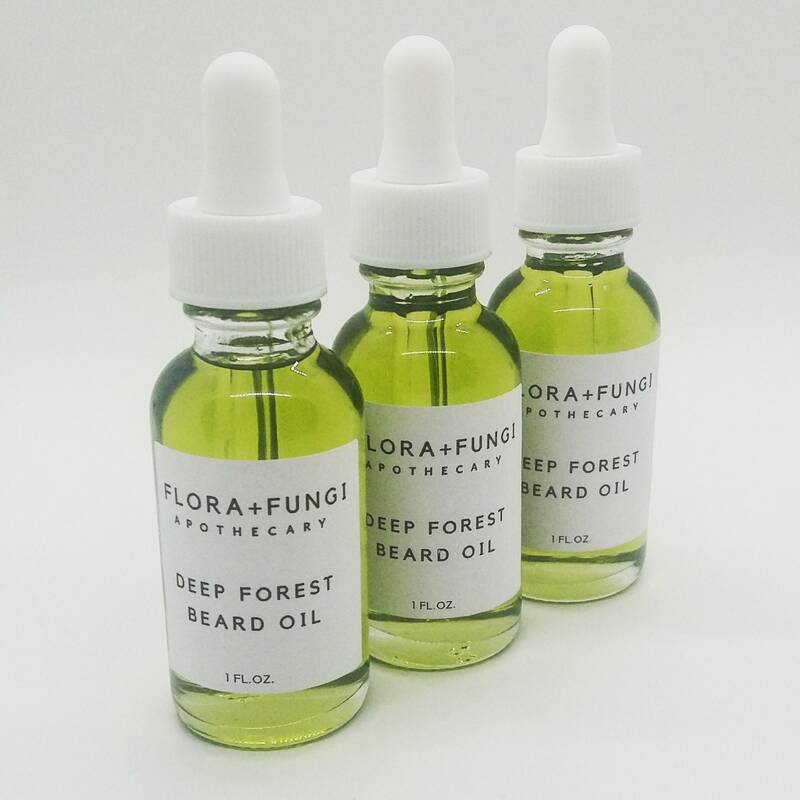 We combine nourishing oils of safflower, jojoba, and argan (a veritable force for nourishing hair and skin with evergreen essential oils for a refreshing scented moisturizer for your face and beard. 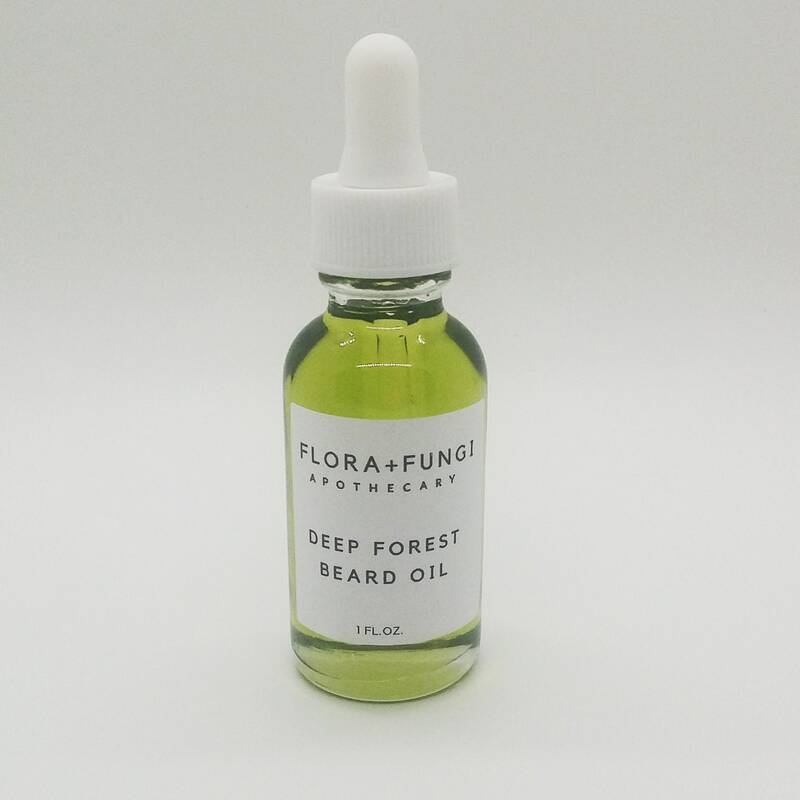 Drop a few drops on your hands, rub together then gently rub into beard and face. 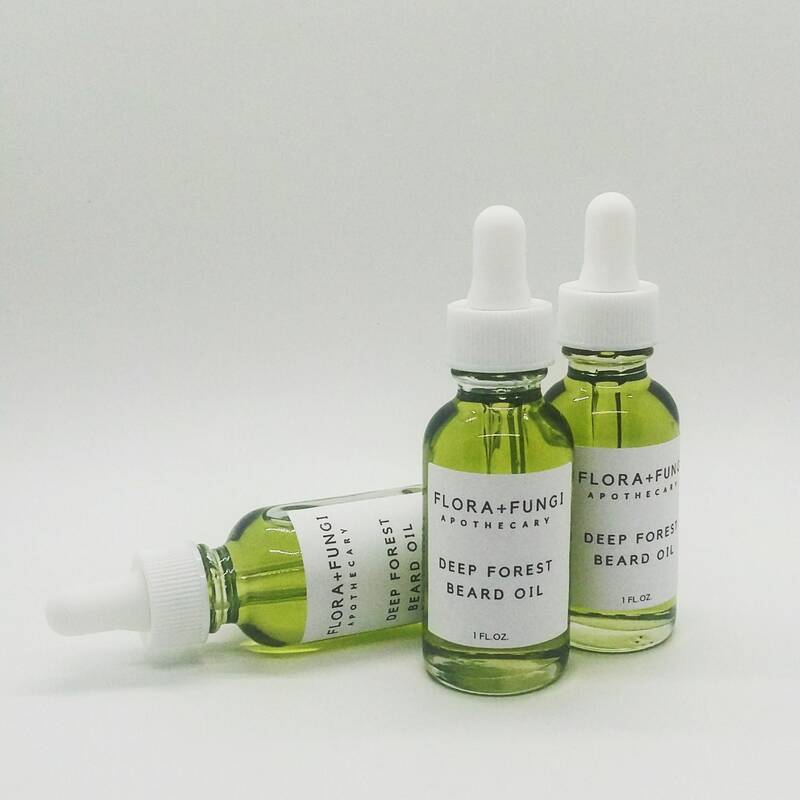 ***All Ingredients are organic or wildcrafted.